Embassy Suites Hotels is the nations largest brand of upscale, all-suite hotels with more total suites than any of it’s competitors. Created in 1983, Embassy Suites Hotels is a pioneer in the all-suite concept and is a market share leader with more than 170 locations in the United States, Canada and Latin America. 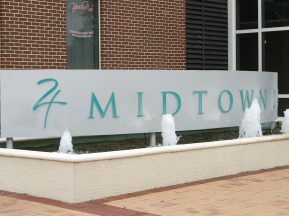 The Embassy Suites Dallas, Love Field is only a short drive from downtown Dallas, and minutes from Dallas Love Field Airport and other Dallas-area attractions. 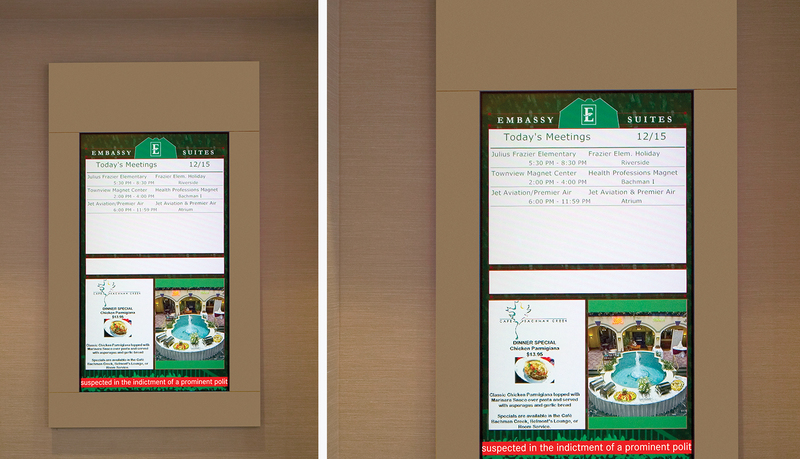 As part of a $2.6 million remodeling and renovation, the Embassy Suites management decided to update the signage system throughout the meeting areas to communicate effectively with visitors and guests. The new solution needed to reinforce the Embassy Suites brand, create a modern look and feel, and efficiently manage daily meetings and events throughout the hotel. 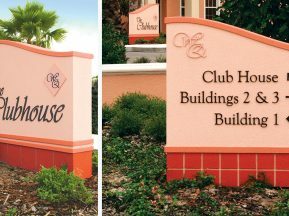 ASI’s experienced project planning and implementation team evaluated the hotel’s floor plan, traffic patterns and meeting facilities to define the signage requirements that would welcome visitors, provide efficient wayfinding to meeting and event attendees while ultimately creating a brand identity throughout the hotel. 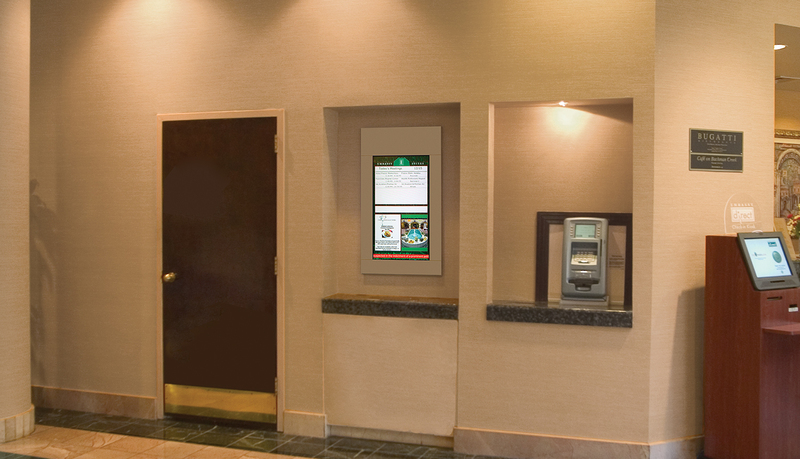 ASI recommended a digital signage solution. 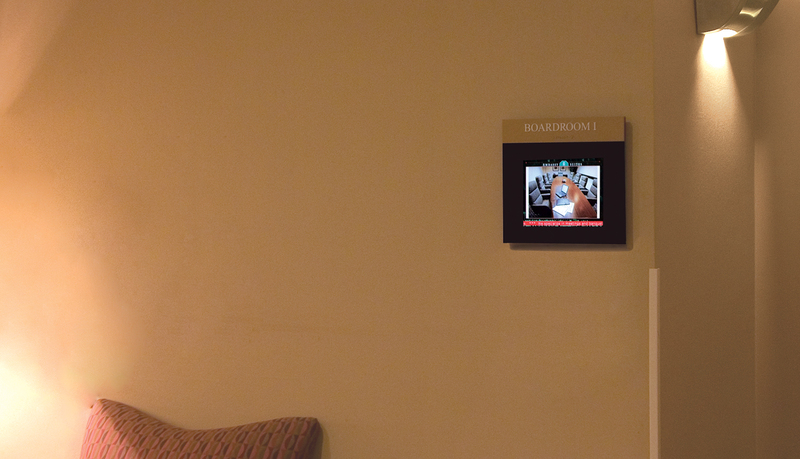 With its intuitive client interface, digital signage offers a flexible solution to integrate wayfinding, messaging, room management, visitor welcoming and multimedia presentations into the hotel’s communication structure. 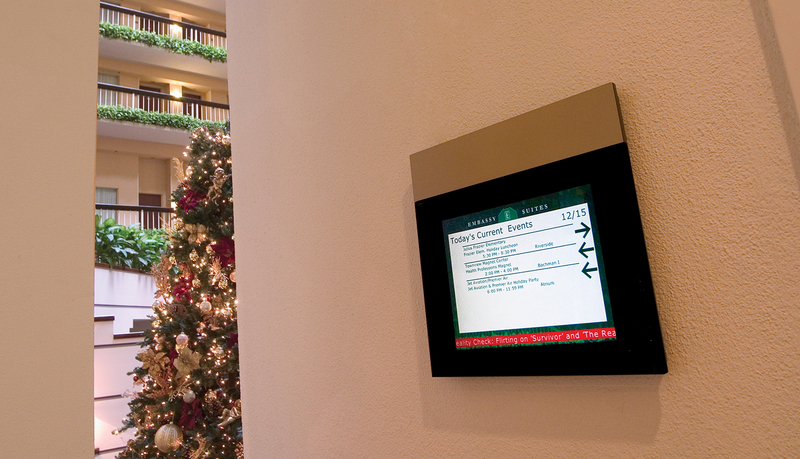 Digital signage displays were integrated throughout the hotel to communicate information at the right time and the right place. 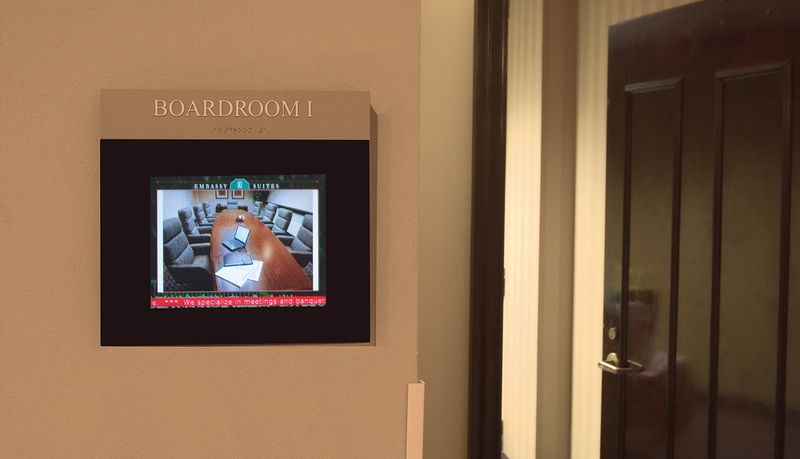 In addition, ADA-Ready™ panels were integrated as header panels to meet ADA guidelines on all meeting room displays. 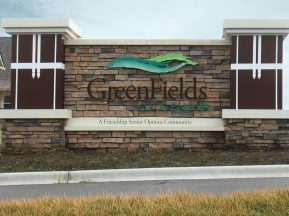 ASI also consulted with the client to create a content management solution for the various display units. 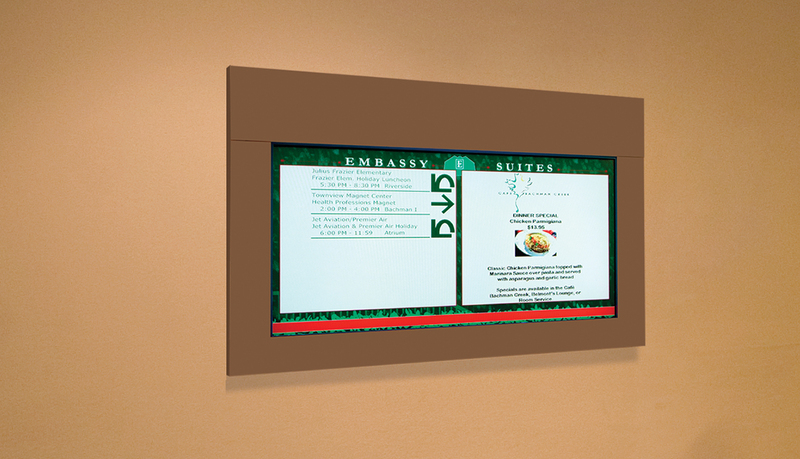 The screen design met the client expectations by continued use of the Embassy Suites brand through the incorporation of hotel imagery, logo and various hotel activities. 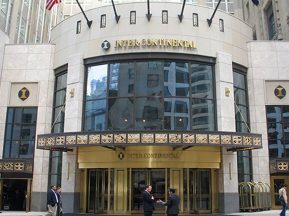 To create efficiencies with room booking and event management, ASI worked in conjunction with Hotel Sales Pro, the hotels’ booking system, to develop an interface between the digital signage and their booking system.